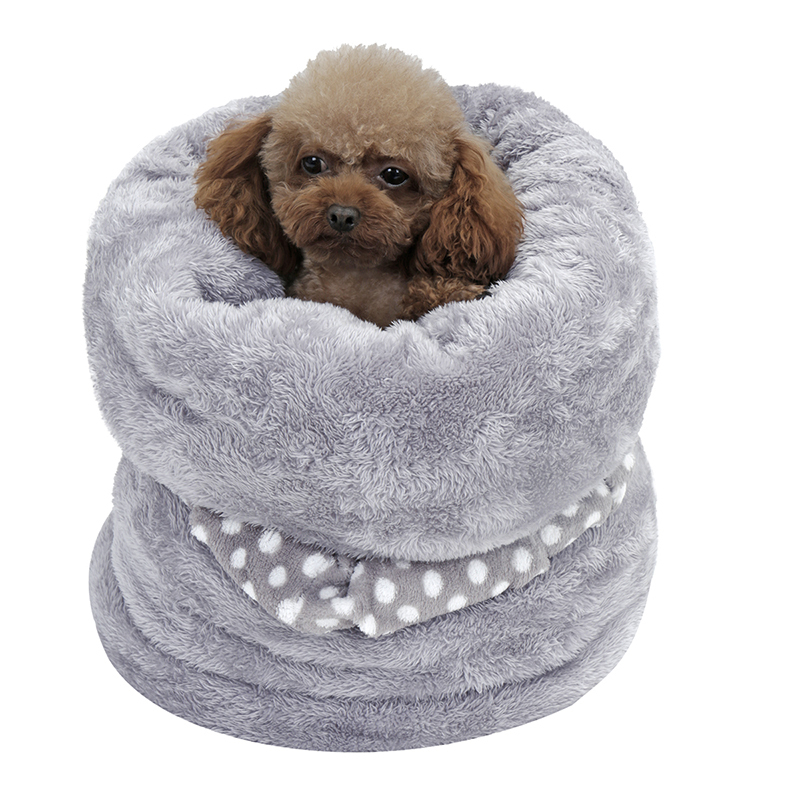 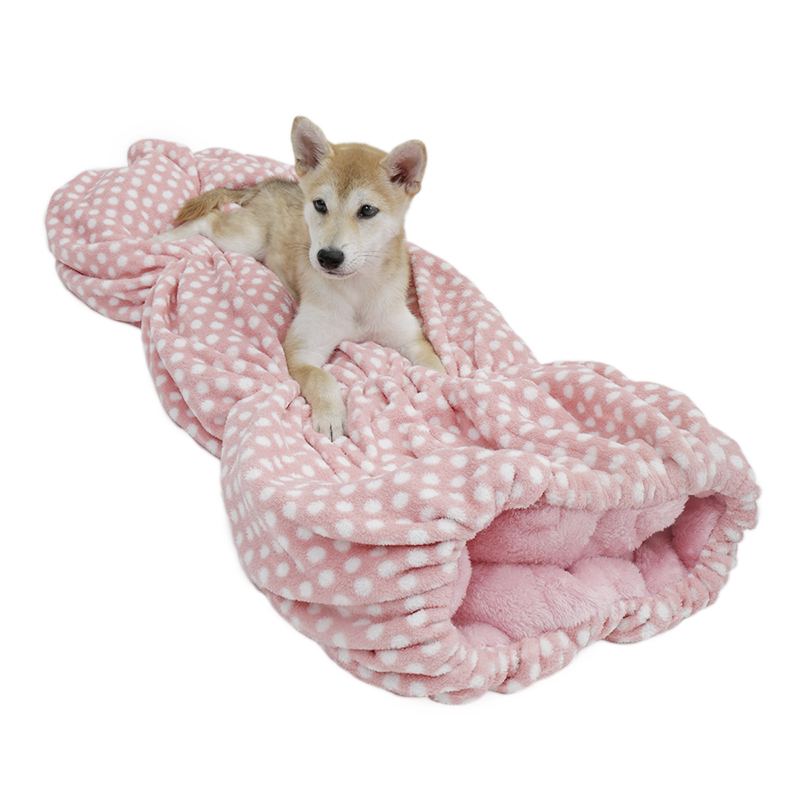 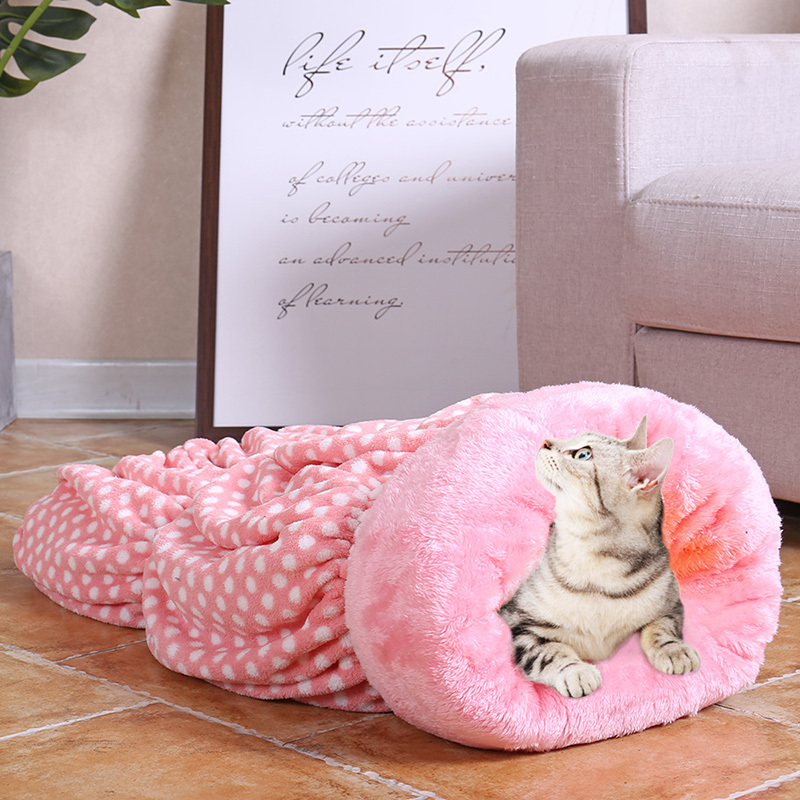 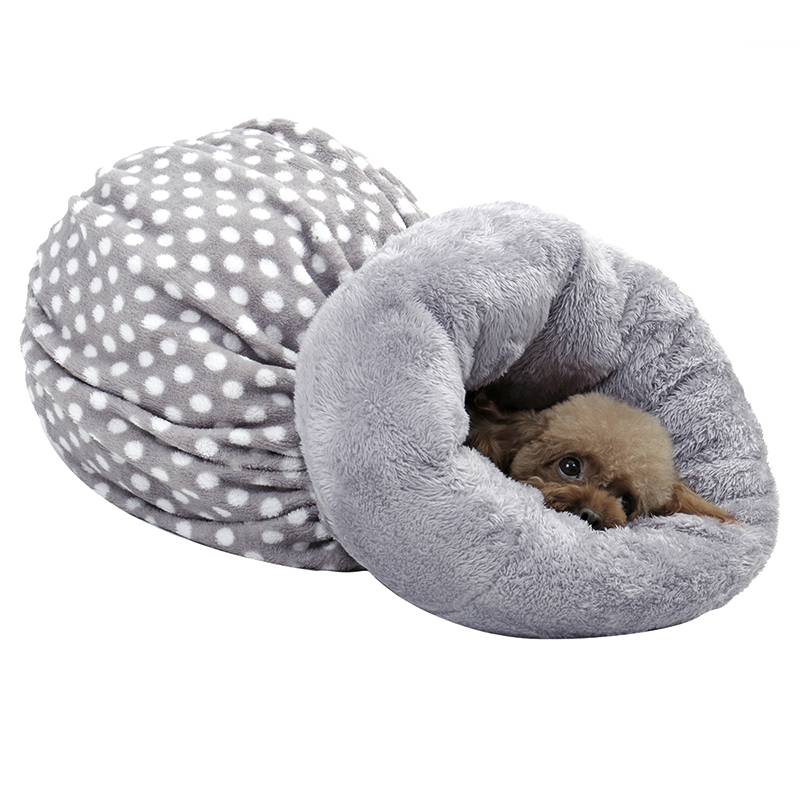 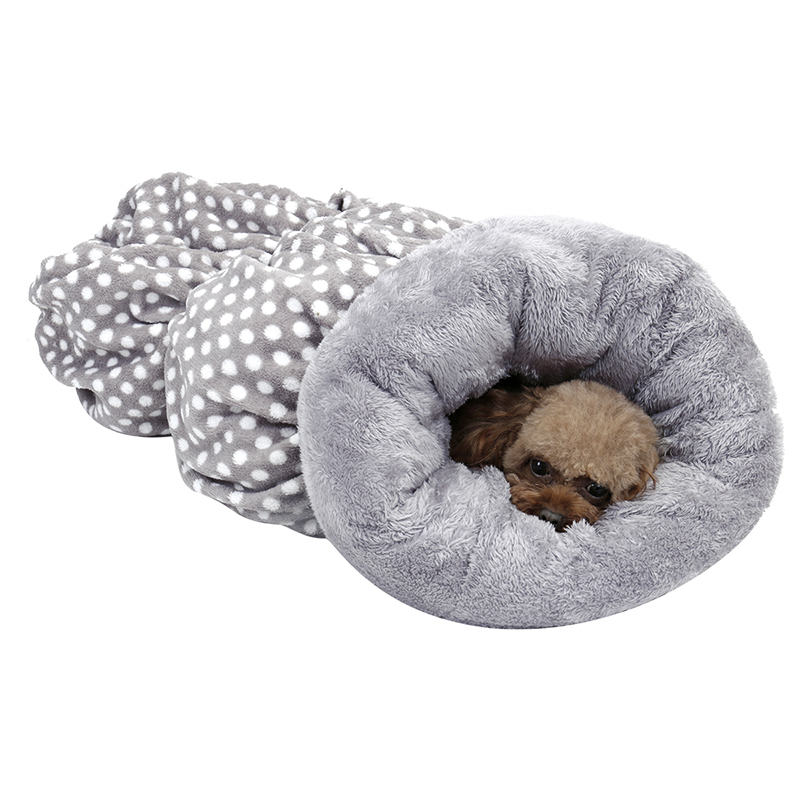 1.Four seasons available, super soft short plush give your pet comfortable warm. 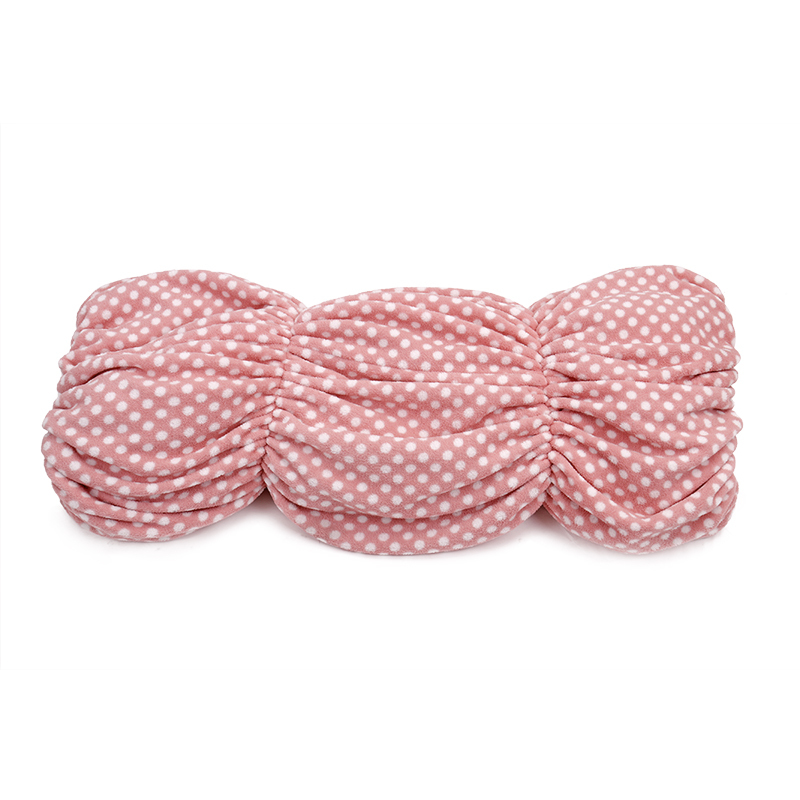 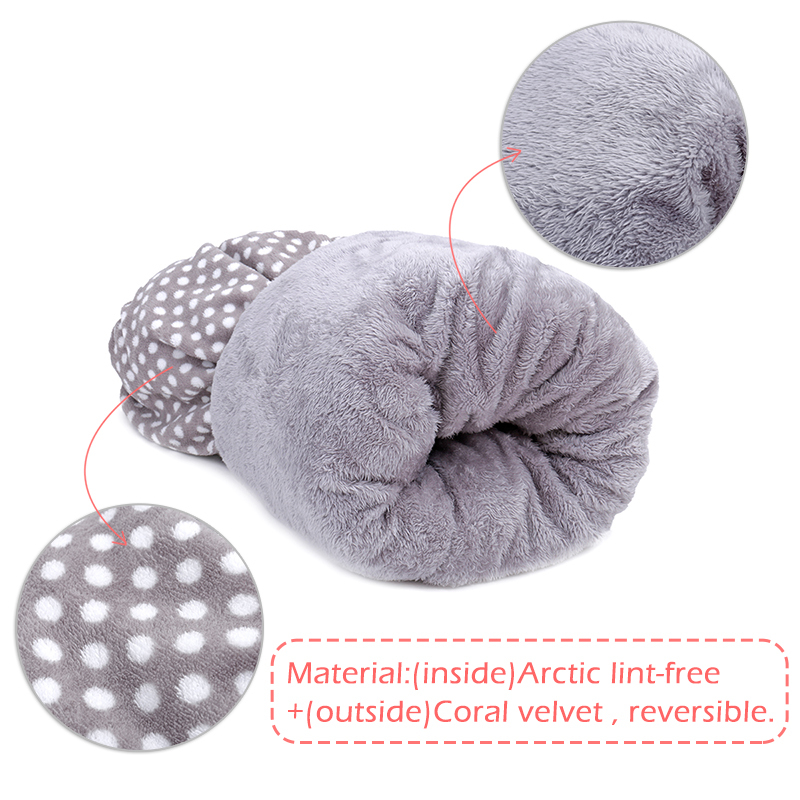 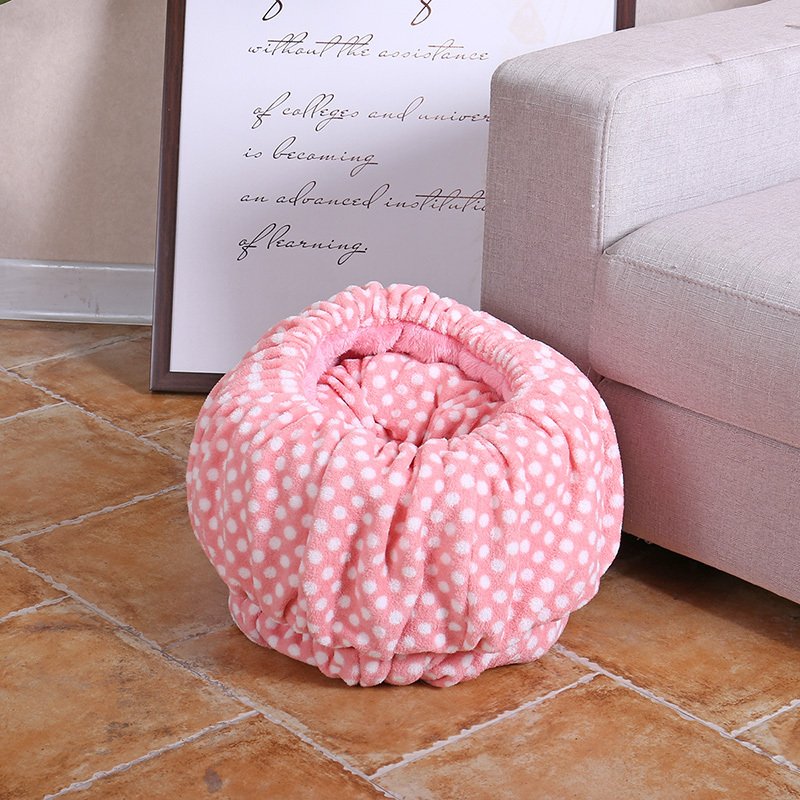 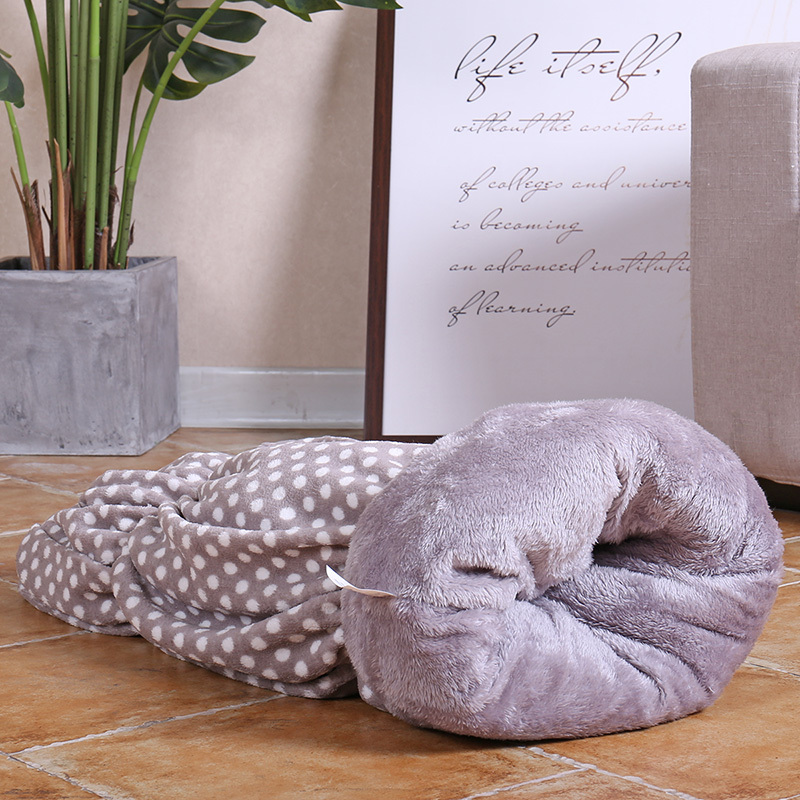 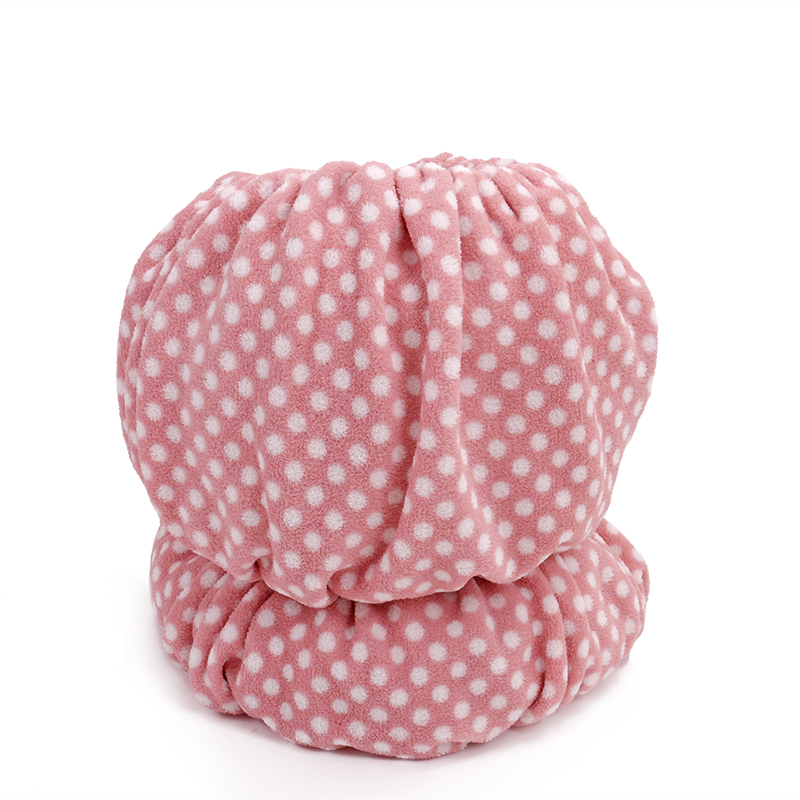 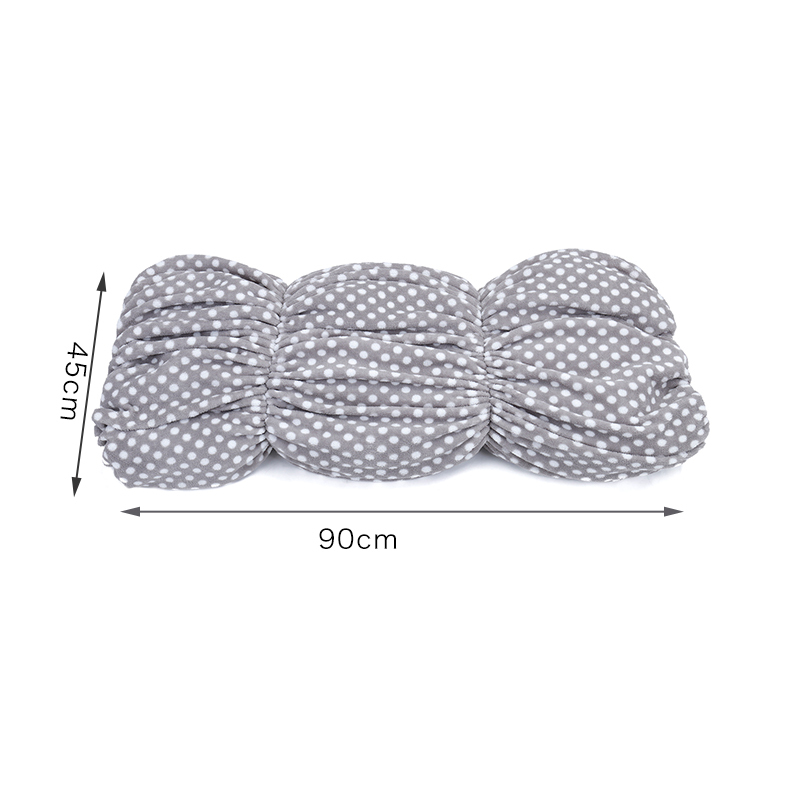 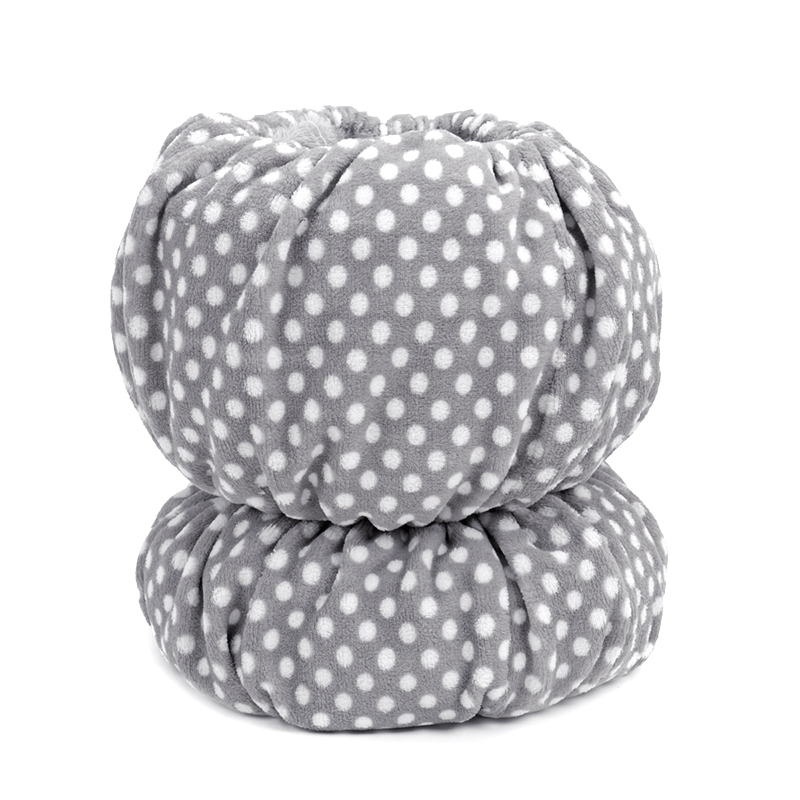 2.Multifunctional, it can be a sleeping bag and cushion. 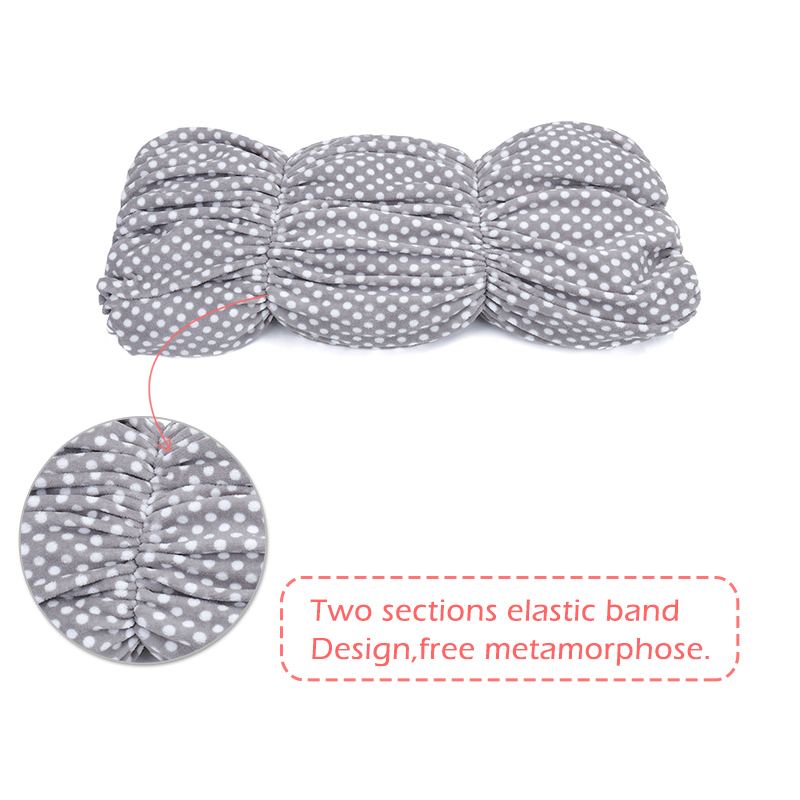 3.Double-sided available,both side is optional. 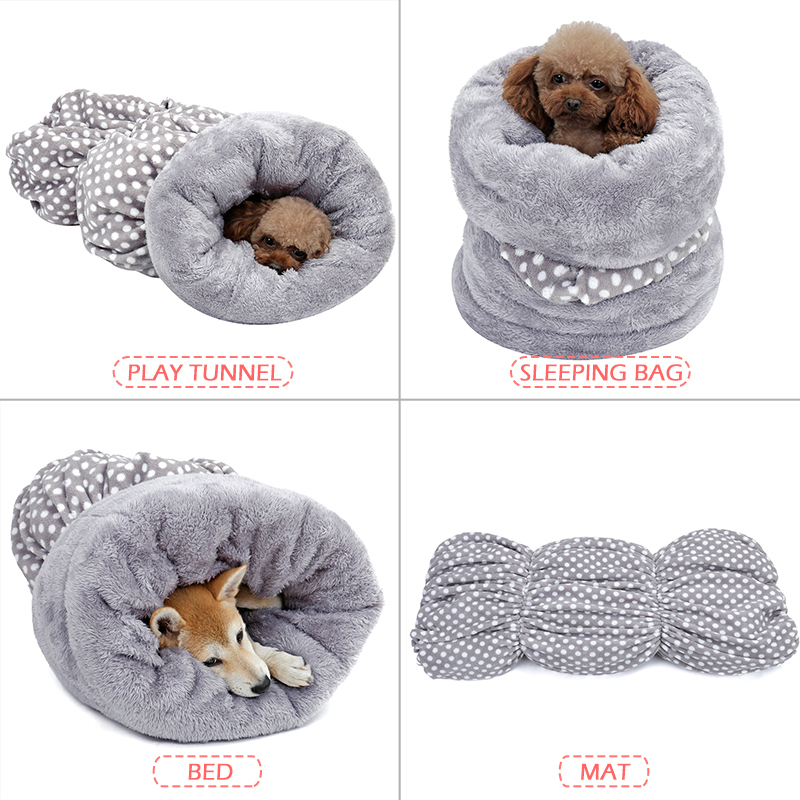 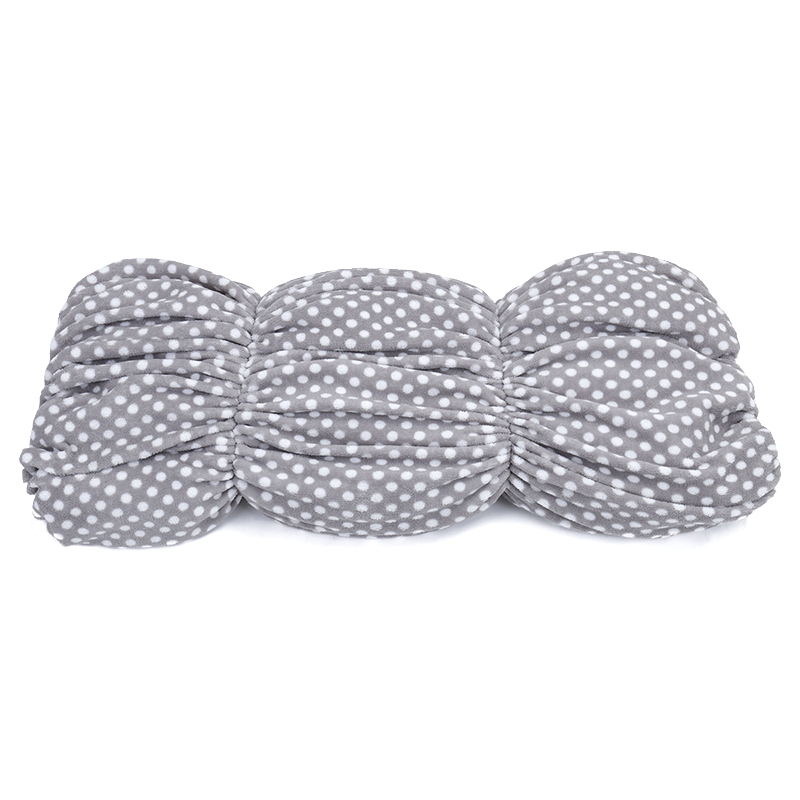 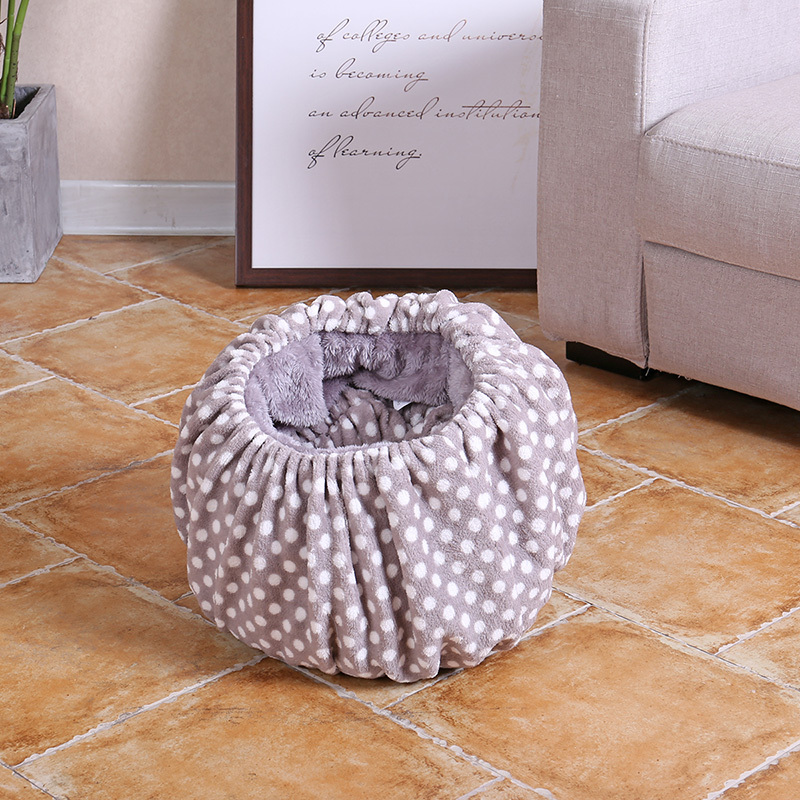 4.Drawstring design,make pets feel safe and secure when traveling.